Thinking of getting your home decorated this holiday season? Make sure you hire a trusted contractor. HOUSTON (KTRK) -- A growing number of homeowners have been hiring professional Christmas light installers over the past few years. It's an industry that's become extremely popular in our area -- but if you don't do your homework, hiring the wrong company could turn your festive spirit into a Christmas nightmare. 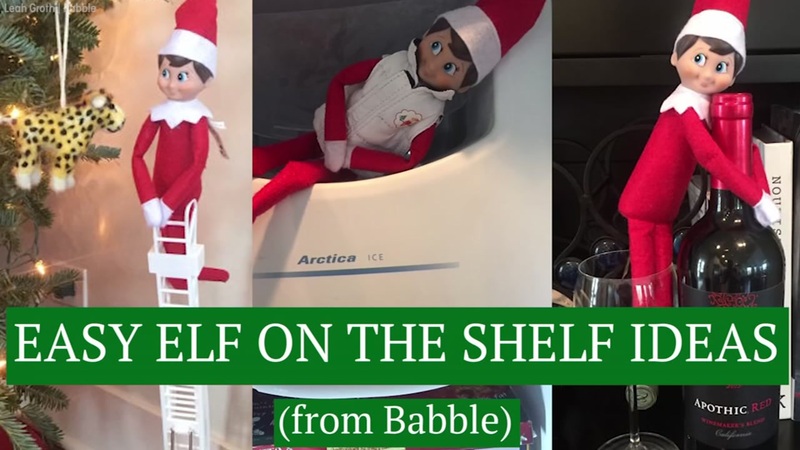 It's a busy time of year for Julie Ledbetter, so when she saw a fax at work advertising Christmas light installations, she called the company. "Set up an appointment to come out to the house and got started on the lights," Ledbetter said. She says she paid them $400 in cash when they arrived. 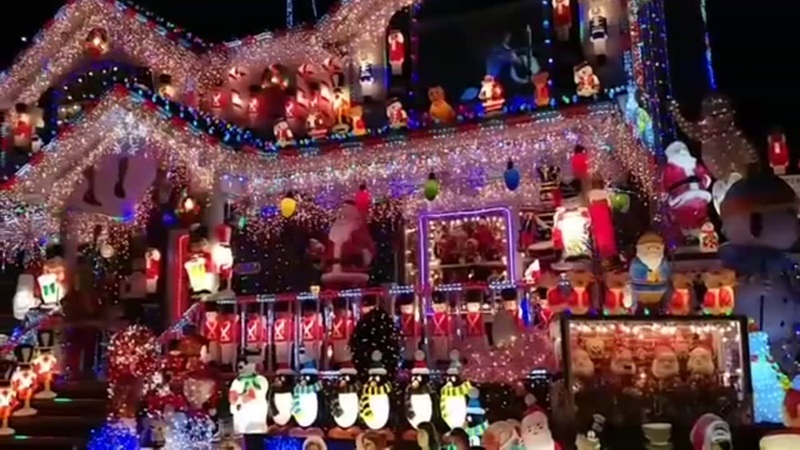 This spectacular holiday light display, featuring Santa Claus, snowmen, candy canes and more is brightening up a neighborhood in New York City. "The next day, I paid the remainder in check, even though they weren't finished," Ledbetter recalled. That check was for $1100. After that, she said they never returned to finish the job. 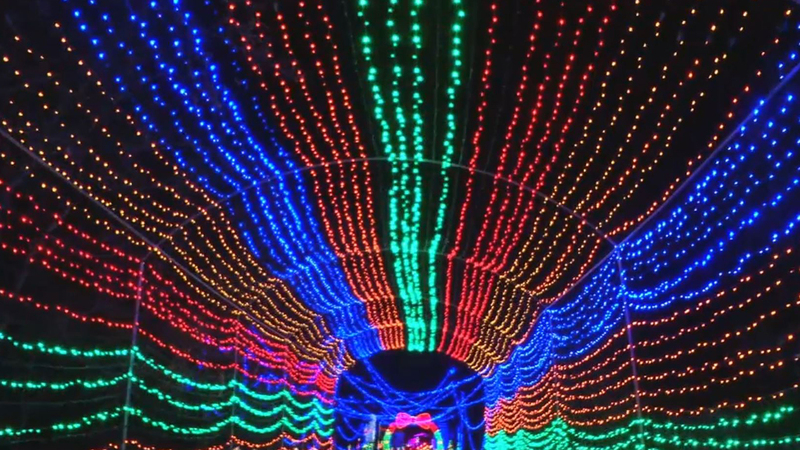 Scott Sippel, with Christmas Lights Unlimited, says this happens too often. "Next thing you know, you blink and your money's gone and your lights are not what you expected," Sippel told ABC13. No matter who you hire, get everything in writing. "You need to itemize," Snippel suggested. "I'm having this oak tree wrapped with X amount of lights. I'm having C-9 bulbs around on my walkway from this corner to this corner. Have everything described to a T."
Sippel was hired to finish Ledbetter's lights, and that's when his crew noticed problems. "In the shingles, they used traditional mini lights that you would use to light your tree at home. That's what was actually laid out along the roof line in the fascia and the peaks and it was stapled with a staple gun into the shingle of the roof," he said. That stapling created holes in the roof; plastic clips should have been used to prevent damage. Ledbetter says she told Sippel to remove everything the first company did and redo it all. "Sometimes if a deal seems too good to be true, then it probably is," advised Leah Napoliello with the Houston Better Business Bureau. Napoliello advises homeowners to research the contractors they're considering for this type of seasonal work. "You can check with the BBB and see the history that we have on a Christmas light installer. You can also ask your friends, neighbors or family for any recommendations they may have," Napoliello said. Also check online. If there's no evidence that the company has been around for a while, experts recommend looking elsewhere. One more thing to get in writing is an agreement from the company to remove the lights after the holidays. The BBB has received complaints in the last few years from homeowners stating that the company never returned to take down the lights. That's something you want to make sure is agreed upon before hiring an installer.